Not sure if your masonry building requires servicing? 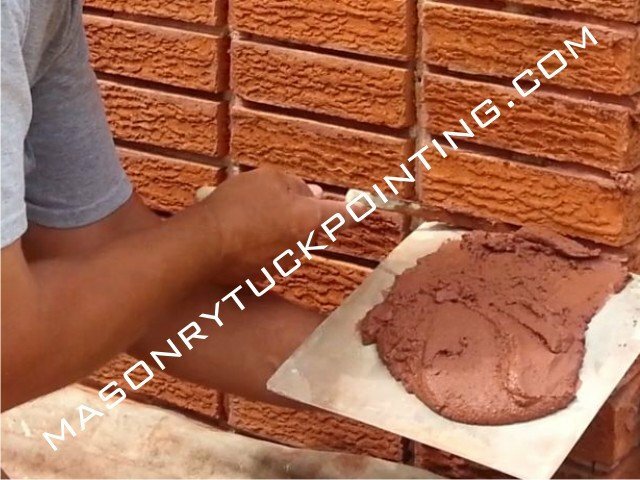 Before I lay out the entire procedure of tuckpointing Chicago properties (or rather re-pointing), I’d like to explain to you what this word, which we often improperly use, exactly means. I will give you definitions of 3 words that many of us interchangeably use under the impression that they describe the same thing: “tuckpointing” “pointing” and “re-pointing”. Based on these 3 definitions, I can assure you that most of our tuckpointing Chicago area clients are asking for re-pointing, yet call it tuckpointing. With that settled, let’s proceed to explaining the common, masonry wall re-pointing process. It is obvious on many of the tuckpointed Chicago buildings that this first, extremely important re-pointing step has been skipped entirely or the old mortar, instead of being removed, was only scratched to provide some grip for the new mortar. There you go: a basic blueprint of the repointing procedure. 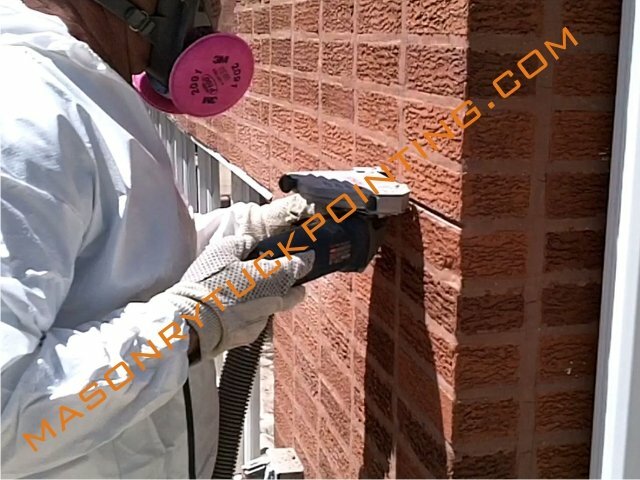 Give us a call with any questions concerning tuckpointing Chicagoland’s brick, stone or block masonry walls (or should I say re-pointing…).